Laurie is an all rounded performer with a BA (Hons) degree in Professional Dance and Musical Theatre from The Urdang Academy. She has performed in the UK and internationally. 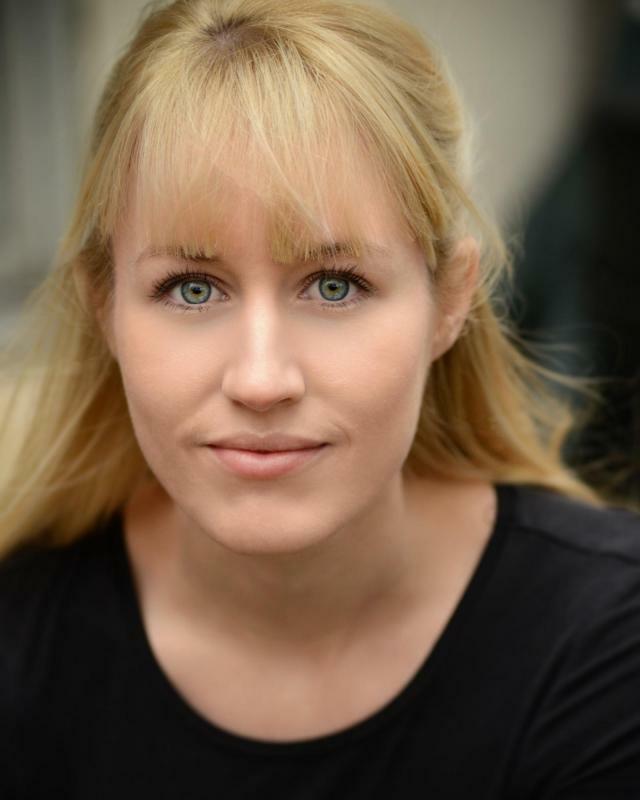 Alongside performing, Laurie teaches musical theatre and singing to children aged 5-18 and children/young people with additional needs. She has a current DBS.